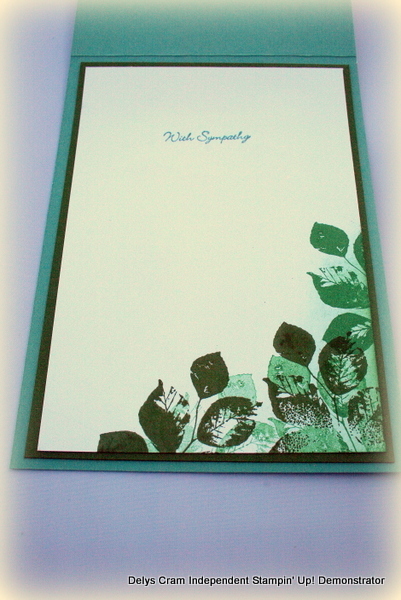 Ive had a run of having to make Sympathy cards at the moment ..hopefully that run has now stopped! 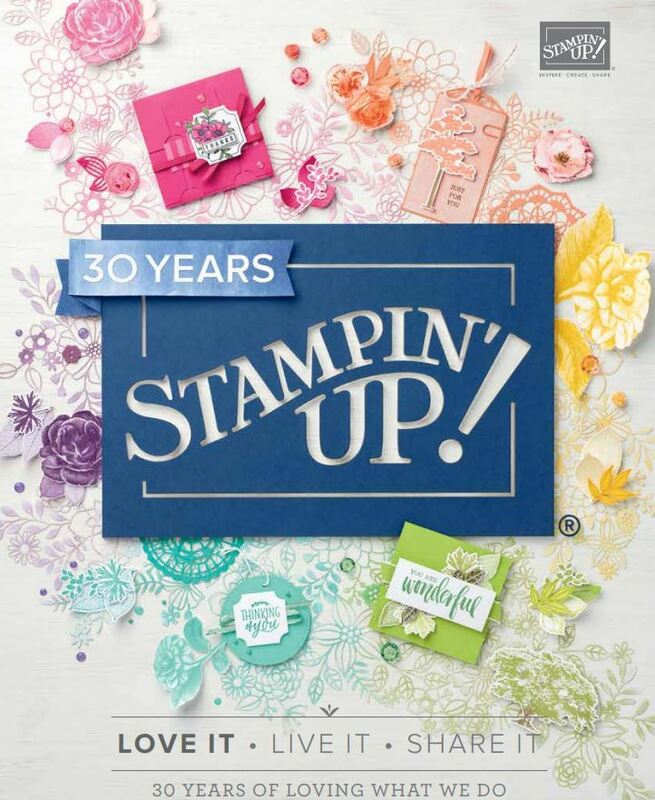 But Kinda Eclectic, which is a new stamp set in our new 2014/2015 Catalogue fit the bill on all of the cards. Here’s a couple that Ive made. This first one was very quick to whip up using the Moonlight paper stack, black and white CS and I used memento black to stamp the leaves and sentiment. Ive sponged over slightly with pool party. 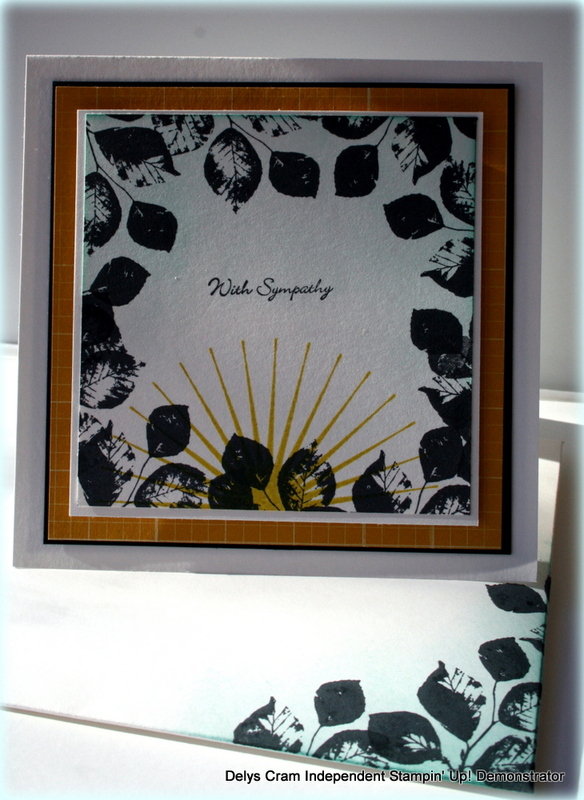 The sunburst is stamped in Hello Honey. 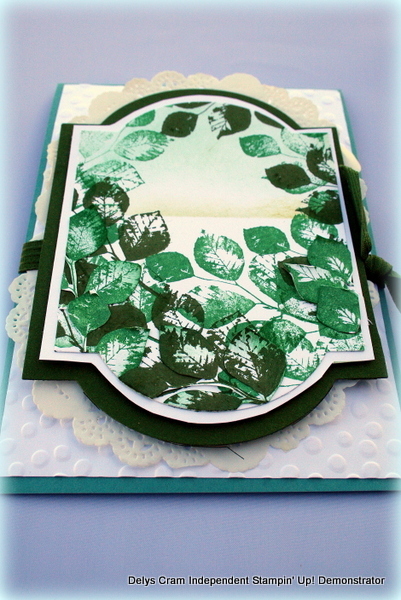 This one I used Mossy Meadow and Garden Green for the leaf stamping and Lost Lagoon for the sentiment. I sponged a new dawn horizon with Hello Honey and Lost Lagoon. The panel is a cut down version of the Window Frames Collection. 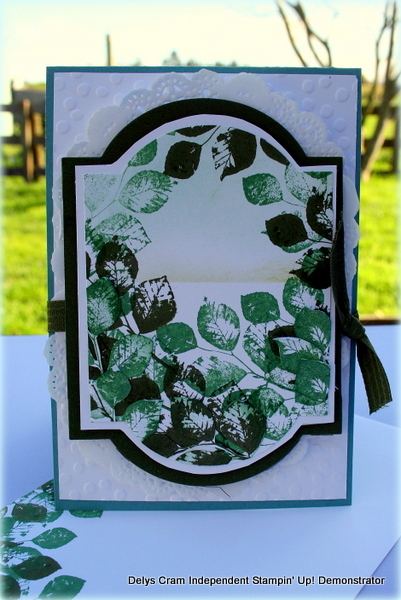 This stamp set is very versatile I think and I look forward to making more cards with it!